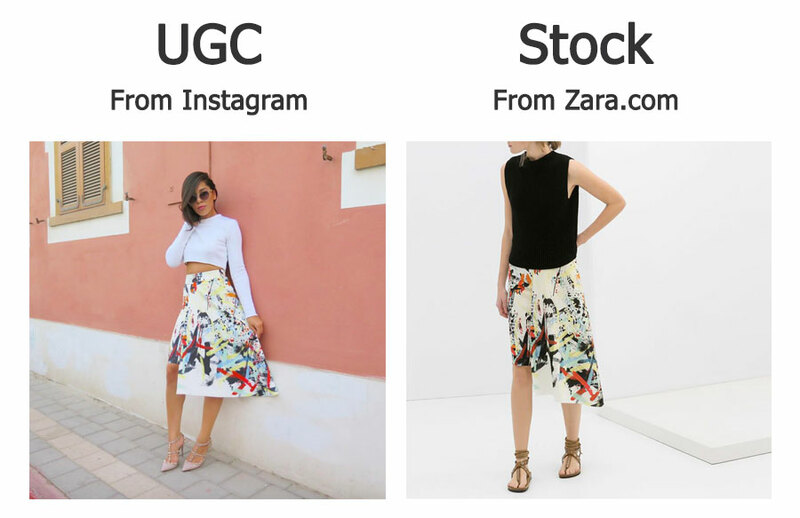 The concept of user-generated content, or UGC for short, isn’t new in the world of e-Commerce. It’s one of the biggest trends in recent years, but is it actually worth the hype? Should e-Commerce businesses invest and support the trend? Let me share some research that I’ve done in recent months on the topic. Today, we’ll talk about user-generated fashion & apparel images. In other words, real people uploading pictures of themselves wearing products. An image like this usually shows the product being worn by an ordinary person in a real-life setting, instead of the professional model that a company chose to portray it’s “brand image”. What are we testing today? Let’s compare how well users engage with each type of image. 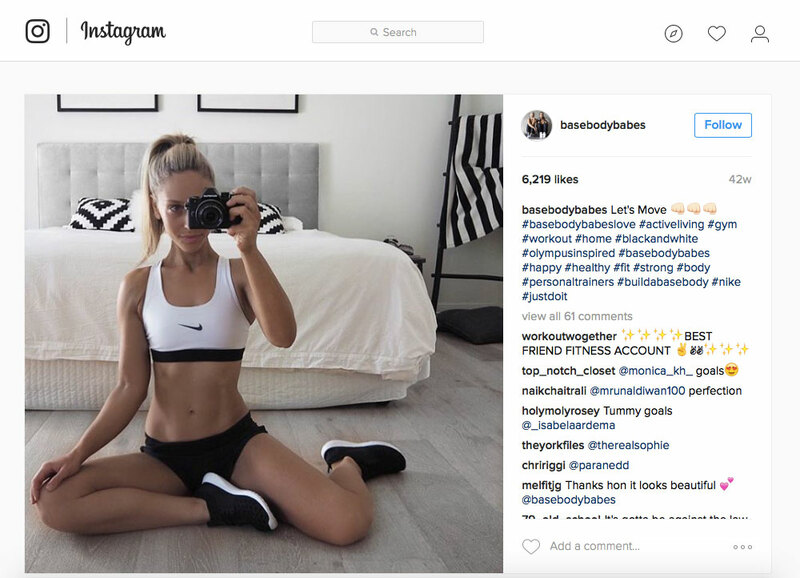 Are people more likely to purchase something they see it on a stock photo of a model or a real-life image from social media? Can using these types of images actually move the needle in terms of “conversion rate”? 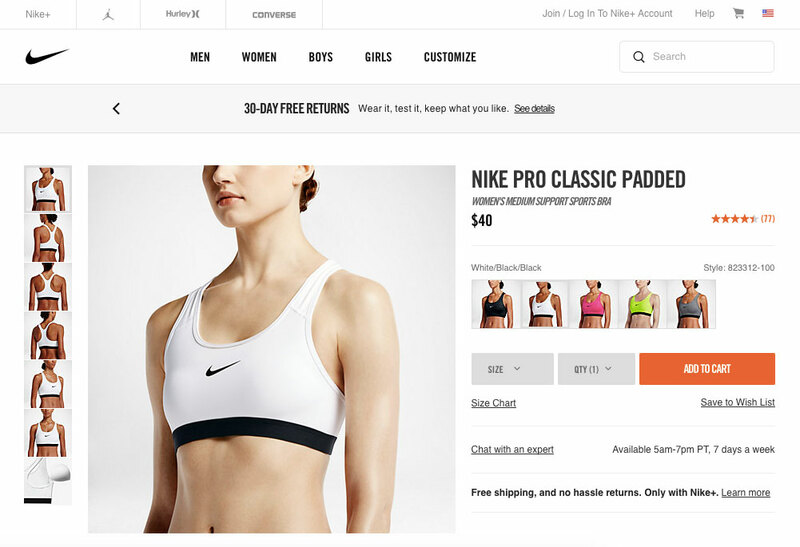 This is the product page as it appears today on Nike.com (US website). The main image is clean, a model, and looks probably touched up. This is what’s being used to sell today, meaning it has passed all Nike’s brand-image qualifications. Can we do better? We’ll test this image against a user-generated image of the same product. Here we go! We let the Facebook campaign run for several hours, with each image getting a few tens of thousands of impressions, here are the results. Interesting results. Both images were placed in the same campaign, with the same exact target audience and placements. Both images were seen by a large amount of users, to remove statistical “favoritism”. The user-generated content image got a conversion rate of 0.90% against a 0.31% for our model. Three times better. Our Instagram image hit the branded Nike image out of the park. So maybe the previous success was a fluke. Let’s try another one, this time with a different type of product, a rainbow-colored skirt from Zara. 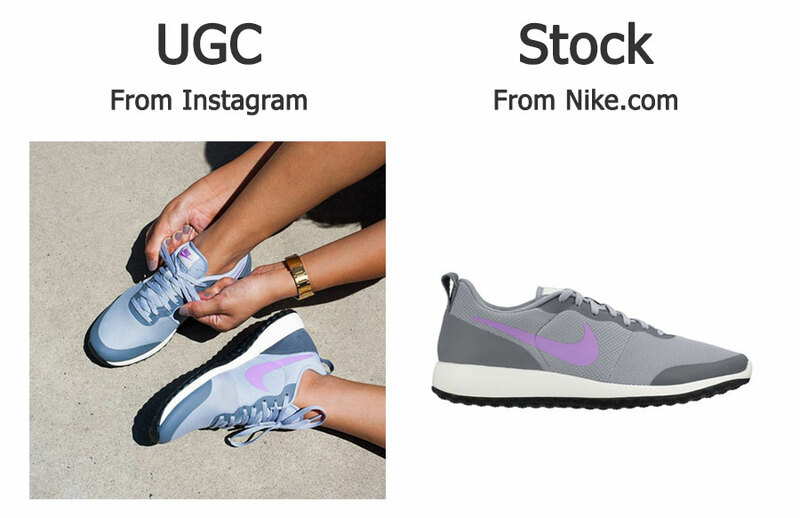 I took the stock photo from the official website and the UGC image from Instagram. Again we hit a winner. 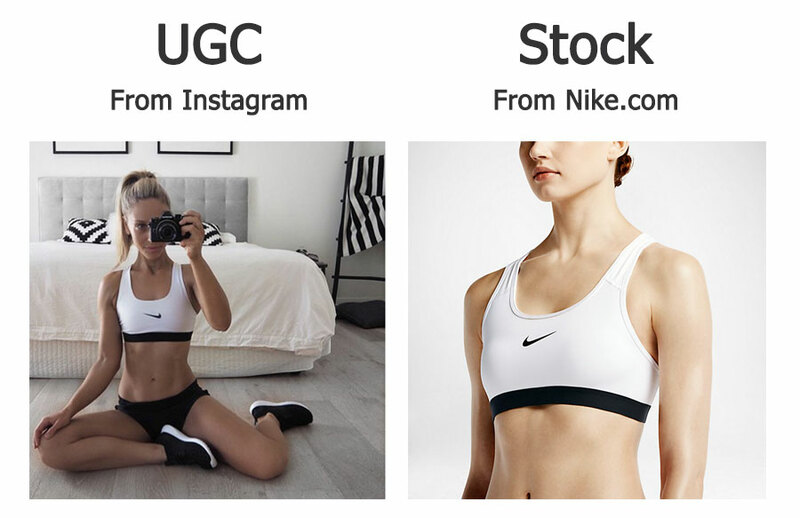 The user generated content image from Instagram got a conversion rate (CTR) of 0.62% compared to the 0.24% that the stock photo got. That’s 2.6x better. Not too shabby at all. Finally. On our third test, we found a pair that the user-generated image wasn’t better than the stock photo. We got a 0.38% conversion rate against a 0.42%, pretty similar results. Maybe using a different image we would’ve seen different results? Perhaps. Perhaps not. 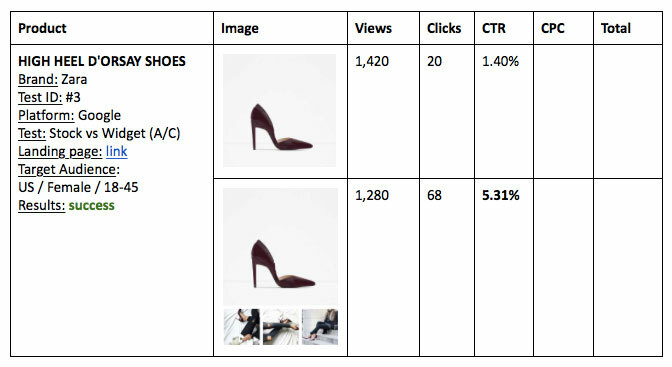 Here we used Google AdWords to drive traffic to the landing page, using generic keywords like “red high heels”. Once the users reach the page, the A/B testing started. Here are the results. Here, the CTR is measured by the amount of people who clicked the “Add to Cart” button on the page. With the three images, we had a click-through rate of 5.31%. The standard image got 1.40%. That’s almost x4 more effective! A few things to remember when trying your own tests. Try different images. All the tests I did were of the same image in terms of stock photo and UGC photo. The ideal implementation of this would be to do an internal A/B test within the user-generated image area. So within the 50% of users shown a UGC photo, they would see a random photo every time. The random factor would stop when the system gathered enough data to determine which images are the absolute superior ones. Isolate tests. Pretty standard principle in A/B, but every test should compare one element of the page. Run an A/B test of just switching the image or adding a number of images, and don’t add this on to an existing test of anything else (like button color for example). Permission/Copyright. Using random images on Instagram for commercial purposes is a big No-No and a copyright violation. Only use images that you have permission to use. 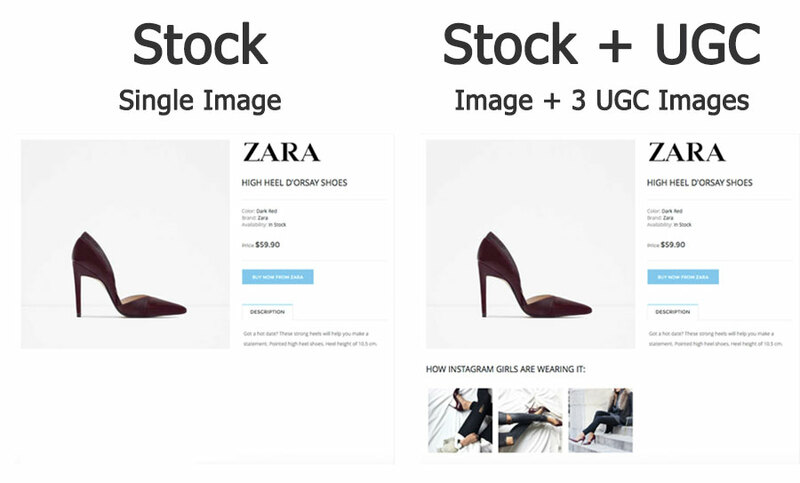 What’s been your experiences with using user generated images within eCommerce websites? Not Enough Sales This Month? Are you from fashion or home decor e-Commerce company? Interested in implementing this for your company? Get a private implementation coaching & strategy session with one of our experts. Ready? Awesome. We’ll see you there!